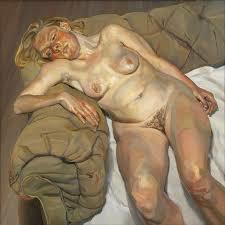 Occasionally artists write about their experiences and try to offer insights into their different world. 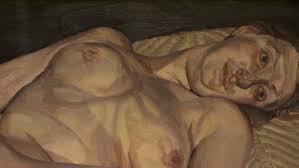 Their efforts to explain their emotional journey, their ‘creative’ enterprise, seek to elucidate events for others to comprehend. 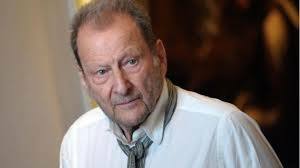 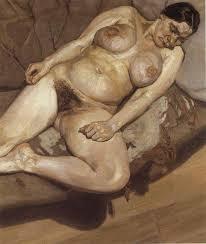 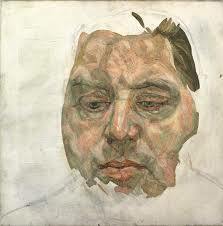 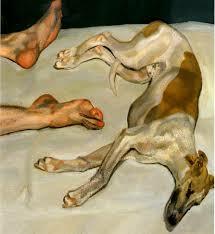 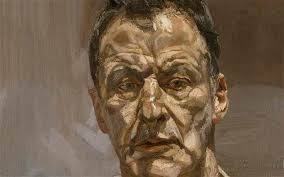 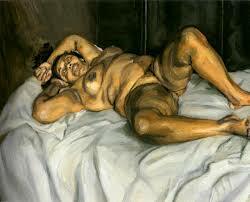 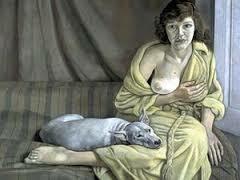 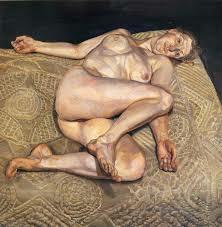 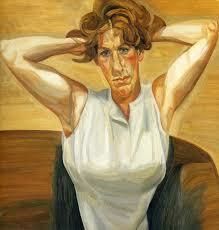 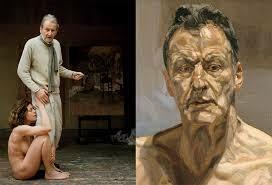 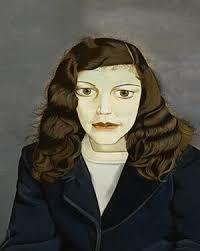 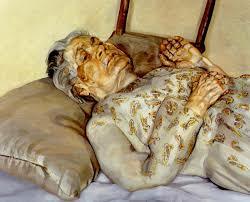 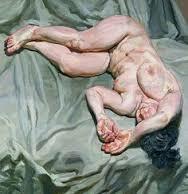 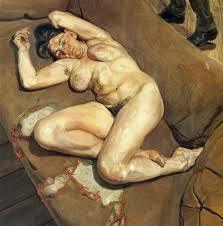 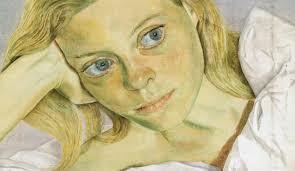 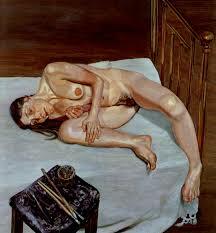 Only once in his life did Lucian Freud write about his experience of painting. 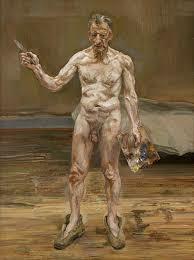 Towards the end of Freud’s life, Geordie Greig tried to get him to once more write about his art. 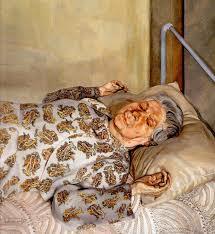 Freud was reluctant, and, after some thought and time, simply confirmed his previous text and added a few cryptic notes to it. 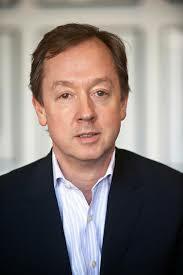 Greig published these comments along with the original writing in the Tatler. 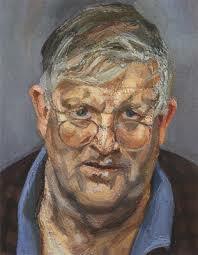 The following are a few notes on the subject recorded from Breakfast with Lucian A Portrait of the Artist by Geordie Greig. 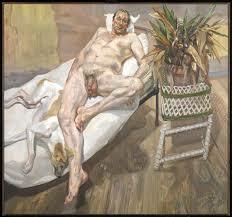 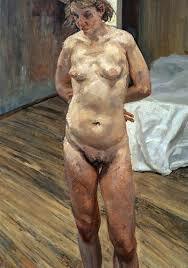 It is interesting to read the words in association with some of Freud's paintings. 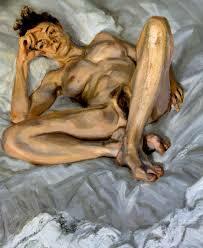 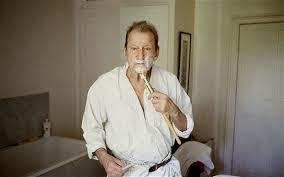 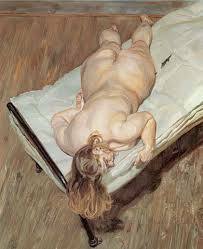 Lucian Freud, in spite of his unique lifestyle, liked his privacy. 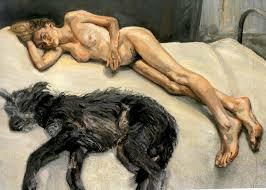 He hated to be watched. 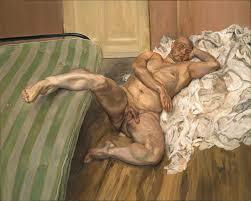 He disliked blatant promotion, but did enjoy its outcomes in spite of this position. 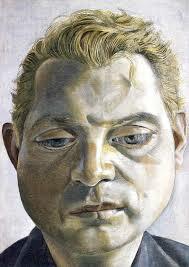 He wrote about his act of painting only once, in Encounter, [‘Some Thoughts on Painting’], a publication edited by Stephen Spender. 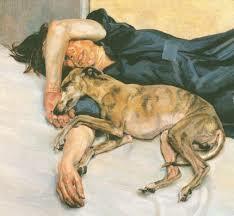 He believed the human body was the most profound subject and he pursued a ruthlessness of observation, using the forensic exactitude of a scientist dissecting an animal in a laboratory. . . .
Goodhart's law is an adage named after economist Charles Goodhart, which states: "When a measure becomes a target, it ceases to be a good measure." 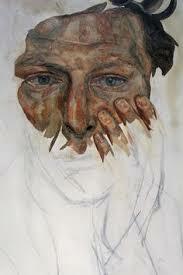 This follows from individuals trying to anticipate the effect of a policy, then taking actions which alter its outcome. 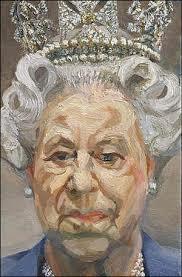 In art, the 'law' becomes: once something useful has been measured and applied, it ceases to become useful. 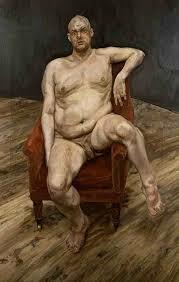 The description of the traditional craftsman's method is: Having concentrated, he set to work.